Over the past ten years, China has continued to accelerate its visibility and influence on the global stage. Whether your arena is geopolitics, macroeconomics, or global commerce; it is likely your concern and attention towards China continues to grow, and if you have vested interests in an any of these areas, it is likely you have experienced a China Leadership Dilemma. Within your personal sphere of influence, you are respected and have a long track record of success, so you are naturally selected by your organization to lead its international expansion and global initiatives. As you map out your strategy, you proceed with due diligence and the modus operandi that has always guided your success. And why shouldn't you be? China Leadership Dilemmas, or CLDs, are "unexpected disappointments" resulting from myopia, lack of awareness, and unknown unknowns. CLDs can occur with any relationship and for any situation, but for those doing business in China, their occurrence is commonplace. Analogous to The Innovator's Dilemma, which explains why successful technology companies fail to react to more innovative startups and their disruptive technologies, foreigner leaders experience similar disappointments in China when they fail to adjust their attitude, mindset, and approach (AMA Values). When you first land in China, you are welcomed with open arms, extended every courtesy, and chauffeured around like a king. You will be praised, flattered, and credited for outcomes you haven't even achieved yet. In the context of Chinese culture, everyone in your orbit will be giving you FACE (Mianzi), which further dilutes your perception of reality. All foreigners experience this "honeymoon" period when they first arrive in China, and it creates a false sense of absolution that adapting to the local culture is necessary. According to McKinsey Quarterly, 76% of senior executives surveyed believe their organizations need to develop "global leadership" capabilities, but only 7% think they are currently doing so effectively. McKinsey also cites that some 30% of US companies admit that they have failed to fully exploit their international business opportunities because of insufficient internationally competent personnel. McKinsey Quarterly also noted, “What’s missing in leadership development?” that although there is no silver bullet for successfully developing leaders, the actions that matter most focused on leadership behavior, and had an 8.1 times impact on performance, the most of all other targeted interventions. So what is high-performance leadership behavior? 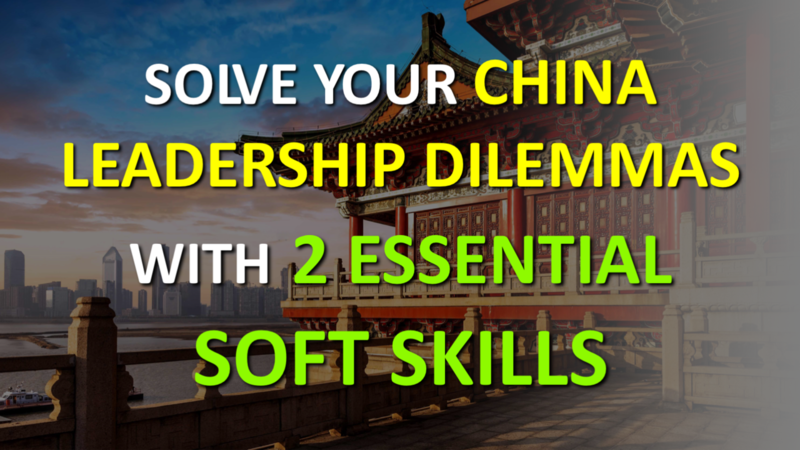 We believe the lack of adequately prepared global leaders is most profound in China because most leadership and cultural training fail to address shortcomings attributed to a lack of essential soft skills. Leaders don't know or care how they are perceived (self-awareness), and they pay little attention to how others feel and what they value (empathy). 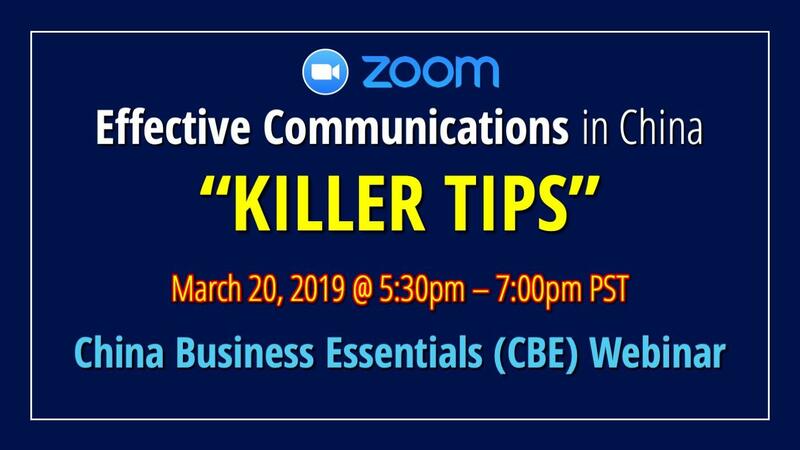 Corporations focus on 'preparation' as opposed to 'long-term performance', and it is their standard operating procedure (SOP) to take action rather than advance patiently towards outcomes that are heavily dependent on the perceptions of local stakeholders. 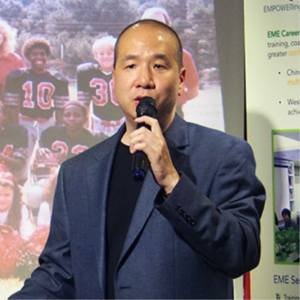 In the case of China, you know you don’t speak Mandarin Chinese, so you hire a private language instructor (to demonstrate goodwill), an executive assistant (to translate and provide local insights), and a professional interpreter for important events. You are unfamiliar with Chinese culture, habits, and customs, so you immerse yourself in books, classes, and even hire consultants to help you prepare for complex negotiations. Your honeymoon period has begun, while you remain oblivious to the things you don't know you don't know (unknown unknowns). Self-awareness, situational awareness, and cultural awareness. After a brief honeymoon period, issues begin landing on your desk with no solutions. You start to observe a local company culture that doesn’t quite align with your global principles, so you initiate more team building activities and try to connect incentives with performance. You hire more consultants to evaluate existing processes and implement new performance management systems (PMS). You stress transparency and accountability and develop new metrics to assess how your leadership team is performing in those regards. Then after an extended period, you believe you understand the issues and challenges. So you begin to assign blame, complain about government policies, and attribute other external factors for less than stellar performance. Your boss on the other side of the ocean begins to struggle with throwing more good money after bad, and you start to rationalize how Chinese culture is very complicated and mysterious and henceforth set lower expectations. You begin to recognize the "hidden costs" of doing business in China. If so, you are experiencing a China Leadership Dilemma. You begin to realize that the things you "did not know you did not know" are the primary cause of your frustrations. You will wish in hindsight that someone had coached or advised you more about yourself (introspection) and how others might perceive you in a dichotomous culture. You slowly begin to understand in a business context that thinking in a linear fashion leads to unnecessary tension with those who by nature think more circular and holistically. You discover why attention to 'process' is more important than outcomes or KPIs, and 'Guanxi' is the engine that drives all activity in China. Most CLDs don't materialize for months or even years, but some experiences are quite common and immediate. And the primary cause of these dilemmas, in case you haven’t figured it out, is YOU! It is all internal. It is your myopia. It is your lack of self-awareness, cultural-awareness, situational-awareness, and empathy that leads to an unhealthy attitude, mindset, and approach towards your 'Guanxi' relationships in China. The good news is your AMA Values (attitude, mindset, approach) can be adjusted to achieve better outcomes. But how do you know what adjustments to make? And how do you condition yourself to become more authentic with those adjustments? 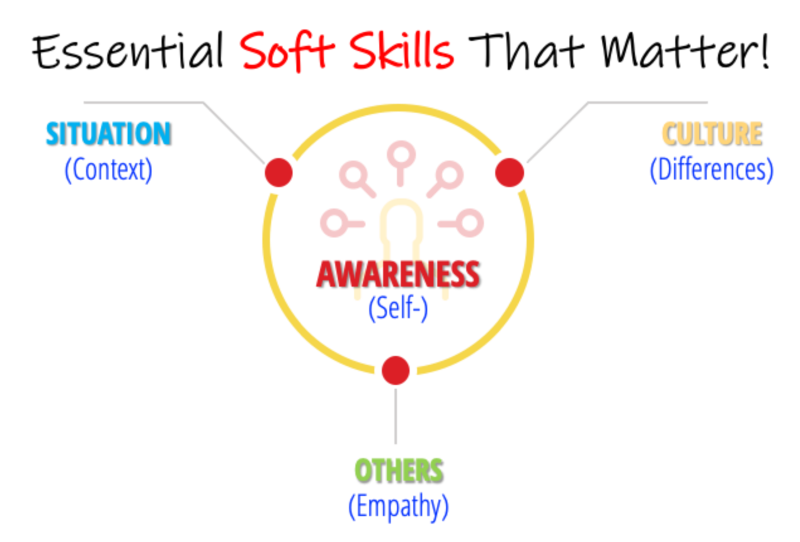 Proactive AWARENESS and EMPATHY are the two essential soft skills that matter! And you can develop these soft skills with a little imagination coupled with some purpose-driven curiosity.